A key factor in helping individuals with disabilities to lead rich and full lives are self-esteem and personal relationships. 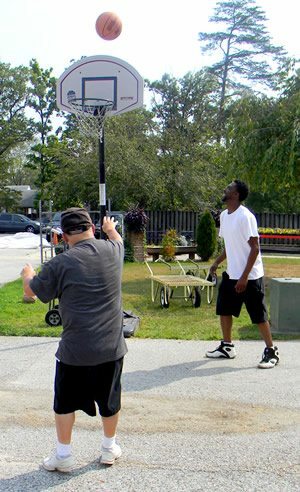 Recreation and social activities are central to this in our view. This why Emerge offers a variety of social activities keyed to each individual we serve, based on his or her preferences. Our team organizes regular group outings, excursions to the movies and trips to regional points of interest. Many in the Emerge circle of supporters make donations earmarked for entertainment excursions for our customers. All of our customers are encouraged to take vacations; most of these are organized under Emerge auspices. And parties, celebrations and social events occur each week at Emerge. We also sponsor an annual picnic and a yearly awards banquet. 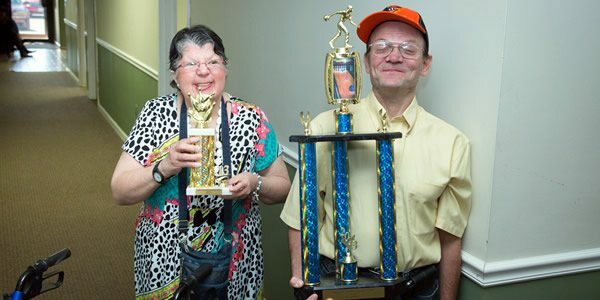 Many individuals at Emerge participate in the Special Olympics, and participants from Emerge have won several state championships in these events.